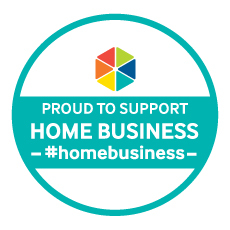 PM David Cameron on Home Business Startups in The UK "We Need You!" Britain started as a nation of shopkeepers, then along came the industrial revolution and the 9 to 5 slave nation began. But now we’re heading back to our roots. Only this time it’s as a nation of entrepreneurs. Home businesses contribute £243 billion to the UK economy, so it’s no wonder David Cameron sees them as “key” to Britain’s economy. Emma Jones (founder of Enterprise Nation and the public face behind the Growth Voucher scheme) launched her Home Business initiative in London yesterday (15th Aug 2014) and much to everyone’s surprise David Cameron turned up and set out the UK government’s thinking on home business and its value to the UK economy. Luckily I had my trusty webcam with me, so here’s the highlights.